Connect with Brian Clark at New Rainmaker, where you can sign up by email to receive everything all at once, plus receive future episodes. 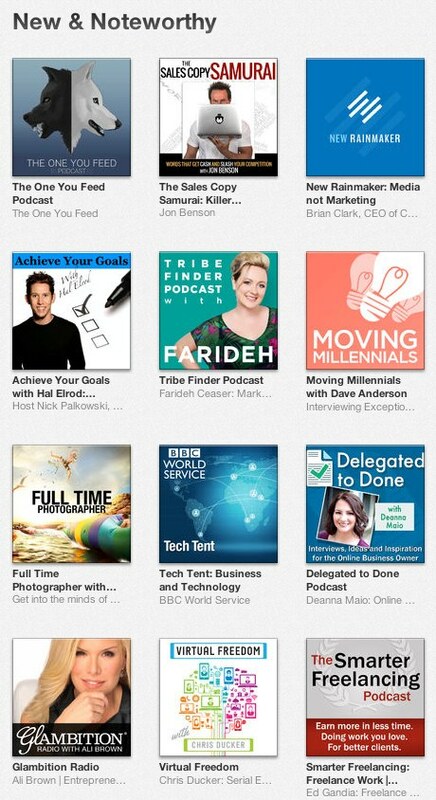 Listen to the New Rainmaker podcast on iTunes, Stitcher and SoundCloud to freely sample the content. 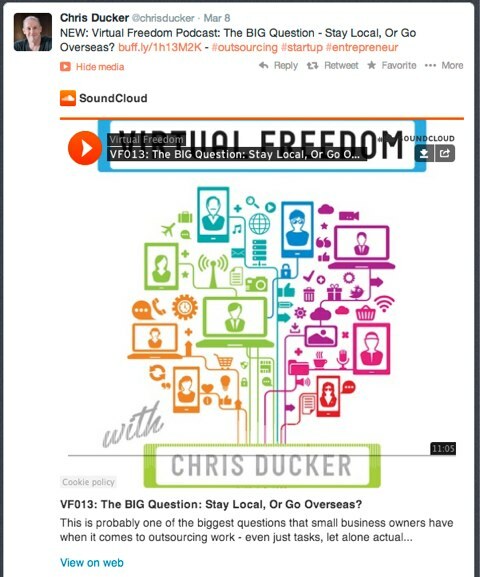 Connect with Chris Ducker at Virtual Freedom and on Twitter. 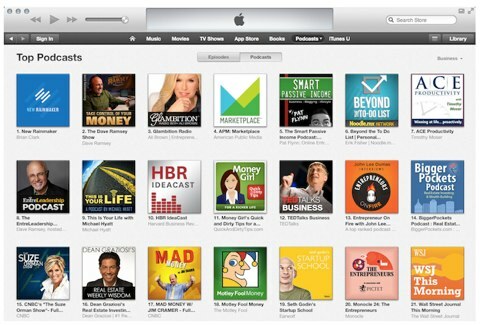 Listen to the Virtual Freedom podcast on iTunes. 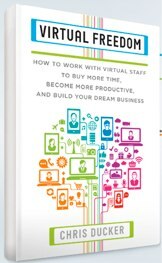 Check out the book, Virtual Freedom. 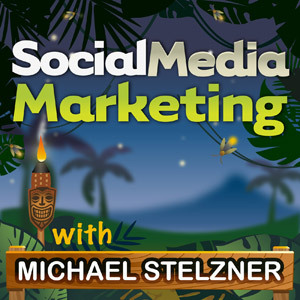 Read Why Podcasting Is a Trend Marketers Need to Follow with Michael Wolf. Try SoundCloud‘s embed function in Twitter. 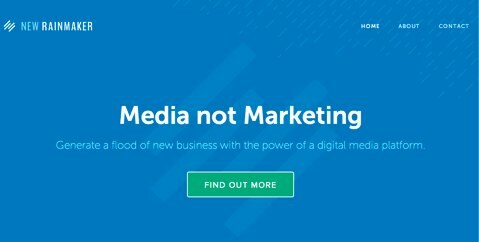 Discover how you can use Twitter for promotion. 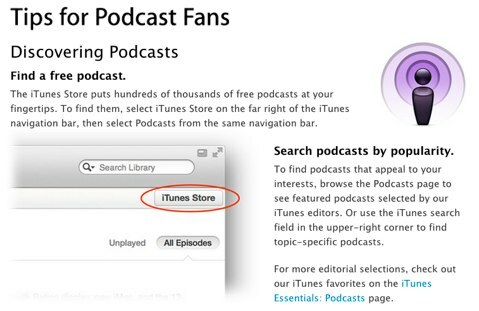 Consider iTunes, Stitcher and SoundCloud for sharing audio. Grab a Virtual Ticket for Social Media Marketing World 2014.